Learn to ski with Nest Style Granada. 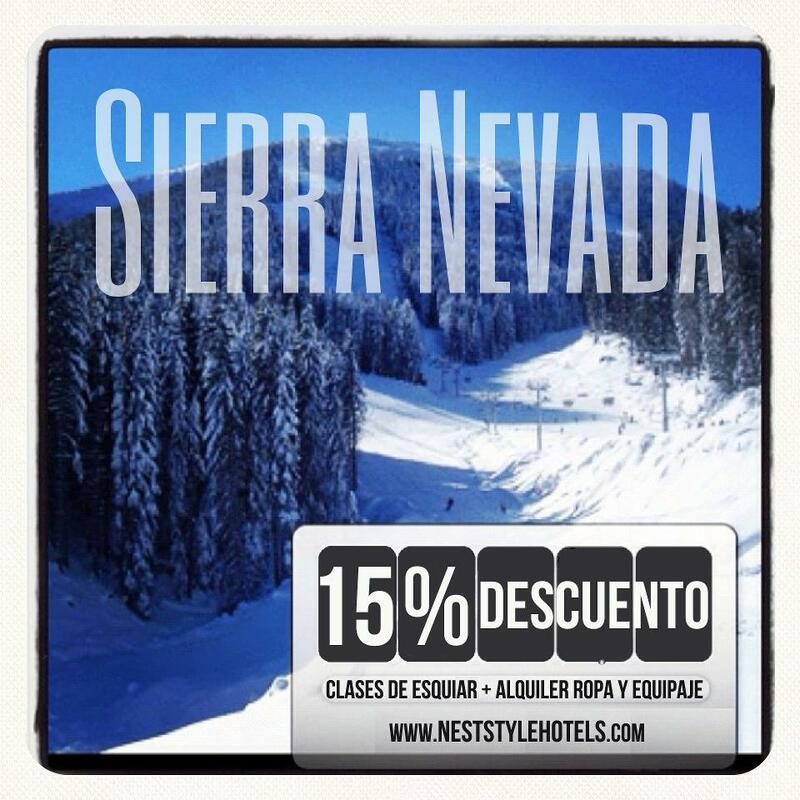 Book with us and get 15% discount on ski schools in Sierra Nevada. The discount includes ski lessons, rental of clothing and luggage.